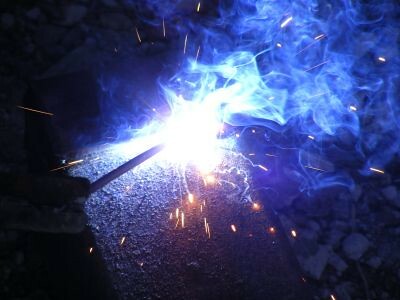 We supply no compromise quality farm and rural sheds, industrial and commercial buildings, steel kit garages, carports, and kit homes. 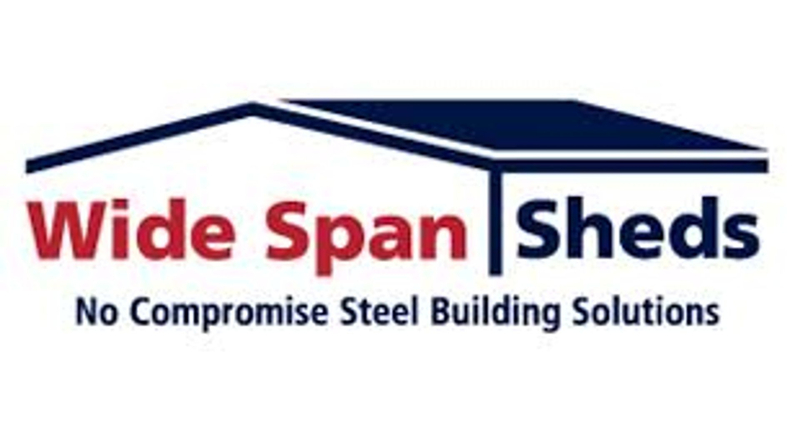 Wide Span Sheds pride ourselves on our range of quality steel building kits. 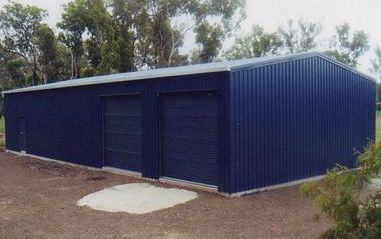 We use only premium Australian BlueScope Steel in our cold form steel buildings and include added strength through structural members comprising GALVASPAN 450+ MPa cold-rolled sections and high tensile sheeting in a choice of profiles in ZINCALUME® and COLORBOND options. 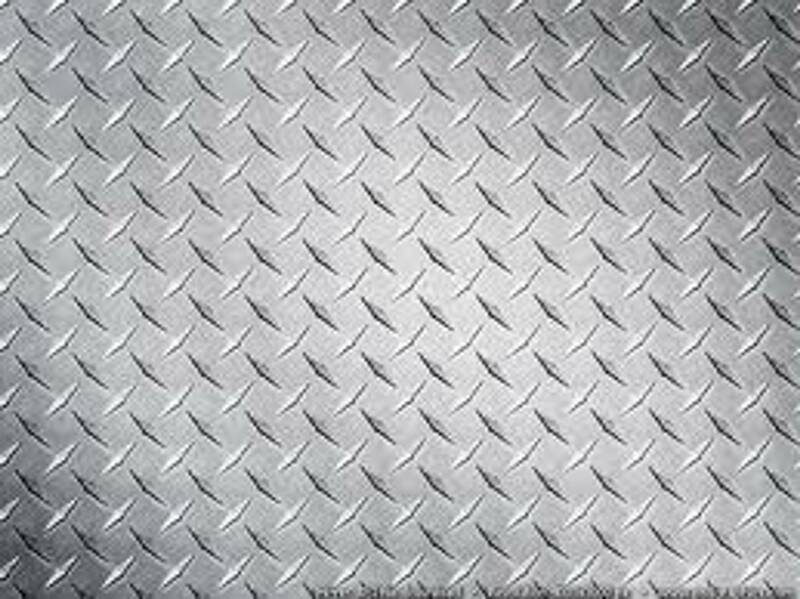 For larger and more complex steel buildings, Wide Span Industrial uses a built-up portal system which offers near limitless design options for your next large scale steel building project. 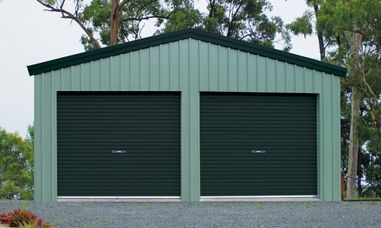 Wide Span Sheds' powerful computer system allows you to instantly design and customise your new shed, warehouse, workshop, equine arena, stables, barn or building while in our pre-engineered and efficient design environment. 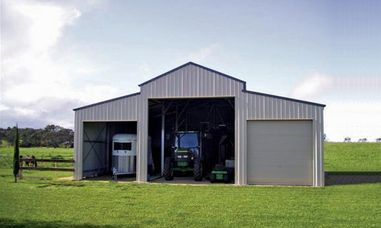 Farm Sheds, Machinery Sheds, Storage Sheds, Rural Sheds, Garages, Workshops, Stables, Barns, Riding Arenas, Steel Kit Homes, Industrial Buildings, Commercial Sheds, Carports, Patios and Garden Sheds.